Many of our fellow Filipino wasn’t be able to take college education due to poverty but not everyone is giving up and let poverty stopped them from dreaming to get educated and have college degree. As we know, education is the greatest weapon to the real world and there are tons of opportunity waiting ahead when you have one. Education will definitely give you a brighter future because it will sharpen, broaden, and facilitate “you”, your knowledge, ability, and skills. In the competitive corporate world, you will be a professional. You will be able to get high-level career with greater salaries and more likely to receive promotions, and salary raises. But before everything else, you should have good characters towards everything besides intelligence and not only that, you also need perseverance, determination, and dedication like what one of our fellow Filipino have to possibly attain all of her dreams. Despite life challenges and poverty, Eddielyn Abasola Morfe, courageously did her best to finish his studies and became top 3 accounting board passer! She’s now a Certified Public Accountant! With all the sacrifices her parents did, who are actually a tricycle driver and a fish ball vendor, Eddielyn did not fail them but given them a truly rewarding success, more than what they deserve. 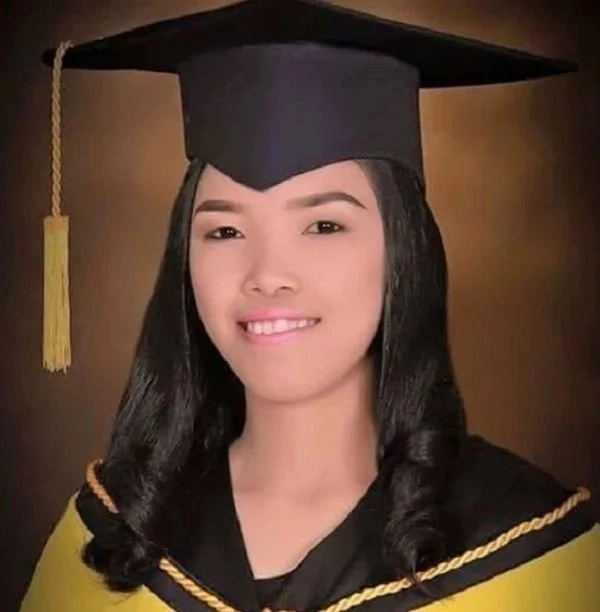 Eddielyn graduated in Isabela State University-Echague with board exam rating of 91.00 making her the top 3 board exam passer out of 9,830 examinees. She is a true testament that poverty isn’t a reason to give up on education. Kudos to you Eddielyn! You are truly an inspiration!